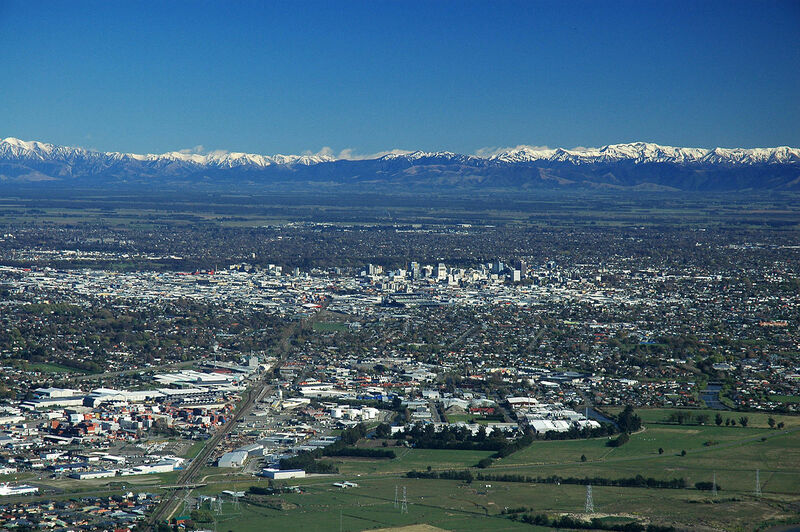 Home - New Zealand Choral Federation Inc. 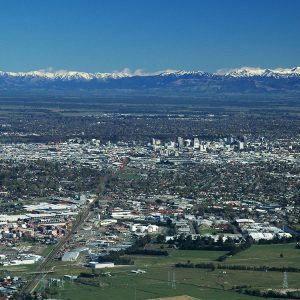 Dates and locations announced - register now! 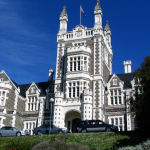 WSCM2020: "A Day at the Symposium"
in preparation for competing at Nationals in Dunedin, and at International contest, New Orleans, in September. 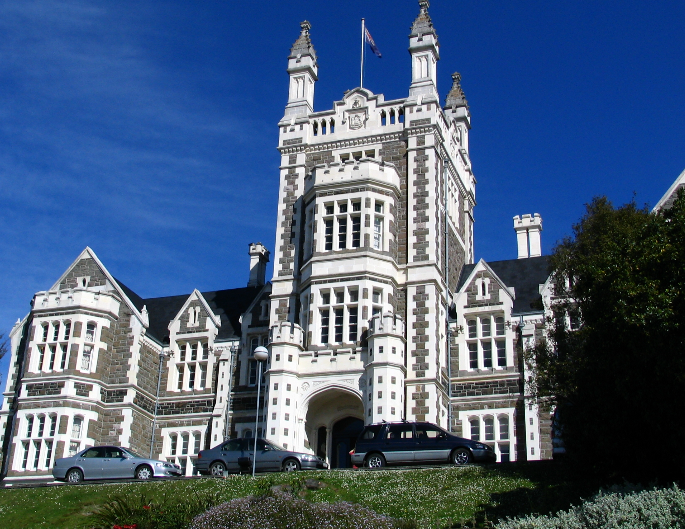 Music will range from jazz to popular NZ standards, ballads to swing. 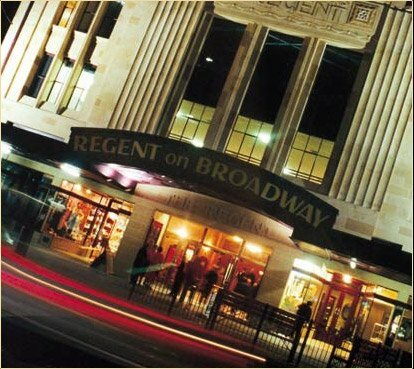 The best a cappella singers in the Southern hemisphere will be in top form. 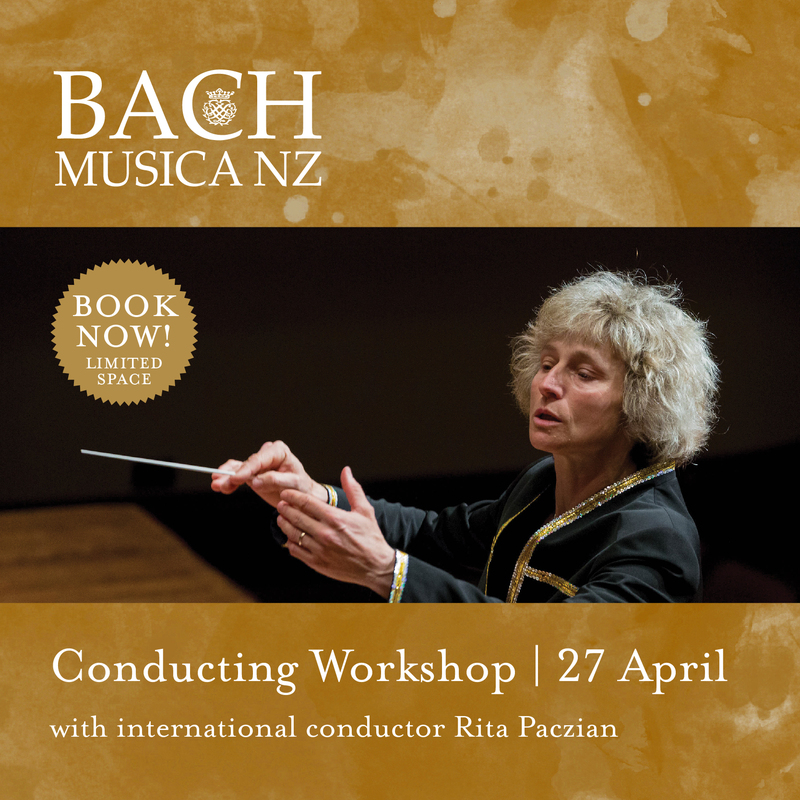 Our popular workshop series is back with international conductor and vocal specialist Rita Paczian. Each of the three day-long modules is designed to provide you with an in-depth and fun experience and to improve your knowledge, whatever your musical abilities. Study material to take home for further learning is included. 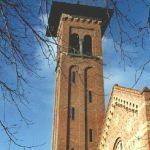 These workshops are designed for musicians, singers, teachers or students, and are suitable for all levels and ages. 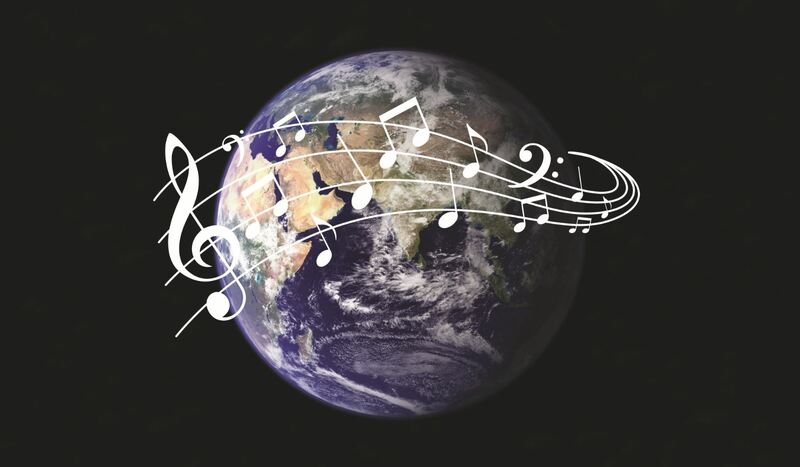 Join us as we explore music from around the world. You’ll hear songs from the British Isles, Europe, Russia, the Americas and more. From a Somerset folksong to a traditional Japanese song about cherry blossom, be transported to other places – no need for a passport! 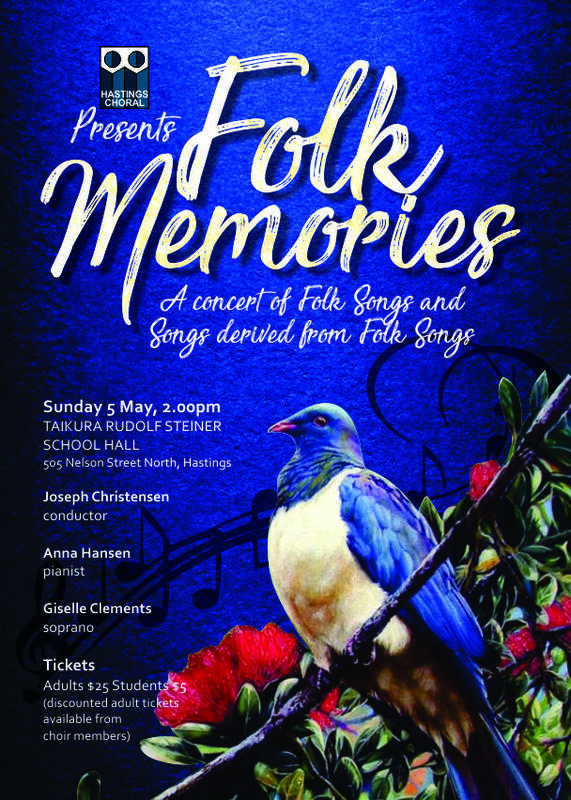 Enjoy the story-telling of the Skye Boat Song, Danny Boy and Au Clair de la Lune but with new choral arrangements. Feel the yearning of the Hebrew Slaves for their homeland and be stirred by the rousing song of the Volga Boatmen in Russia. Cantando is excited to be hosting Bel Suono choir as guest performers in its first concert for 2019. 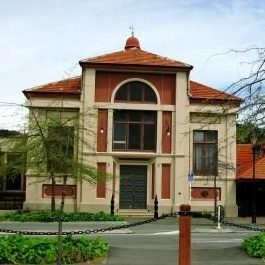 When Cantando was formed 31 years ago, one of the founding principles was to encourage young singers and provide a performance platform for them. 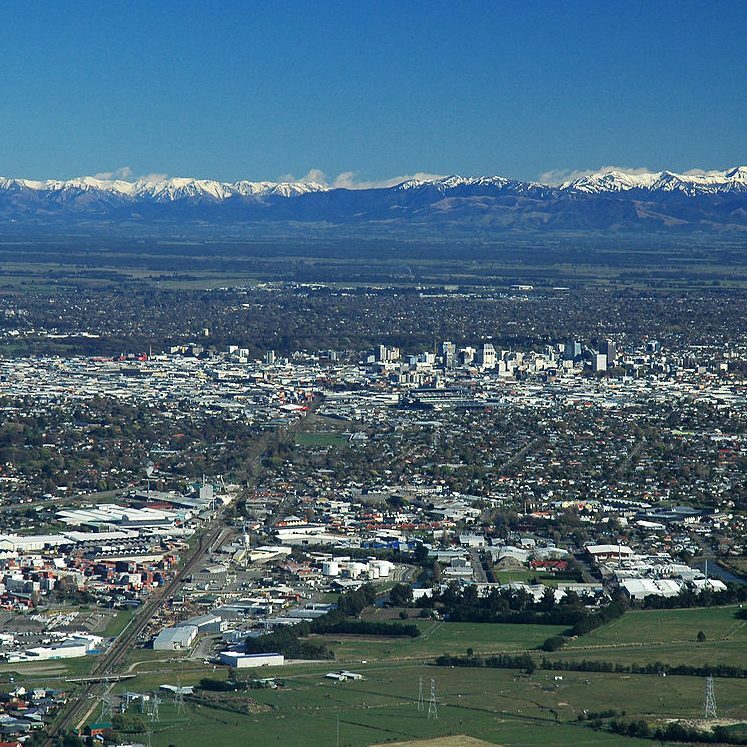 “This is a wonderful opportunity for Cantando to partner with Bel Suono, the outstanding choir from Waikato Diocesan School, and their director, Maria Colvin,” says Cantando’s Musical Director, Rupert D’Cruze. 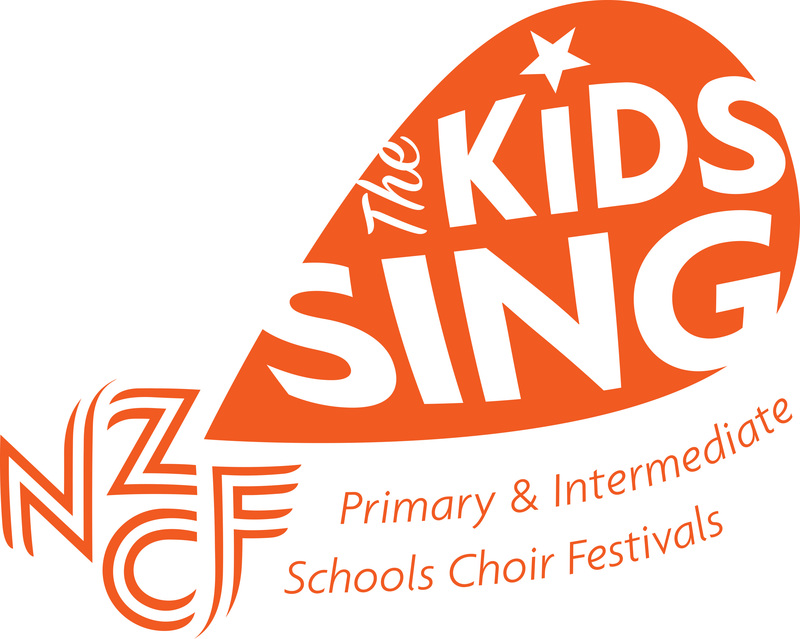 Bel Suono is an auditioned choir which has achieved success nationally at the Big Sing festival for school choirs. 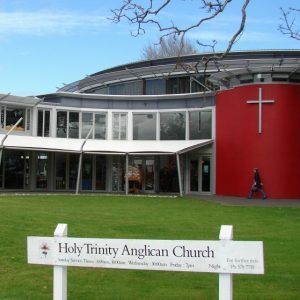 They won the Excel Cup for top choir in the Waikato/Bay of Plenty region in 2016, 2017 and 2018 and were selected as a reserve choir for the Big Sing National Finale in 2017 and 2018, which means they were in the top 30 of approximately 270 choirs in New Zealand. 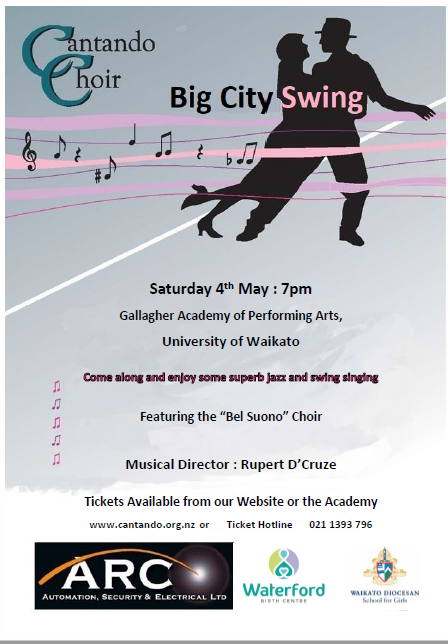 This concert provides our audience with the chance to swing along to some of the great jazz hits such as All Aboard, Come Rain or Come Shine and the title piece Big City Swing, and to hear the region’s top secondary school choir. Tickets are limited – be quick to secure yours! 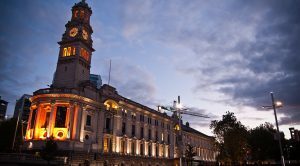 Saturday 4 May 7.30pm Turner Centre Plaza. 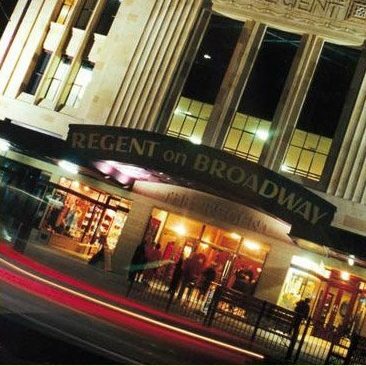 This concert is a departure from our usual classical repertoire with a programme of popular music written for the theatre. As usual the choir will be joined by a guest orchestra with pianist Michael Bell. This is a concert of Folk Songs and songs derived from Folk Songs. Our soloist is Giselle Clements. 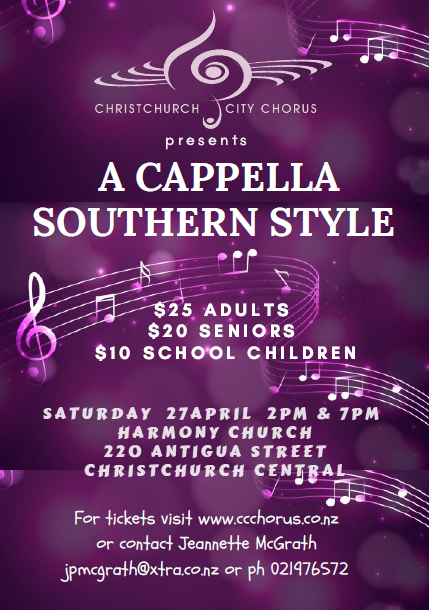 Come and hear Christchurch choir Schola Cantorum sing a concert of music from different eras. 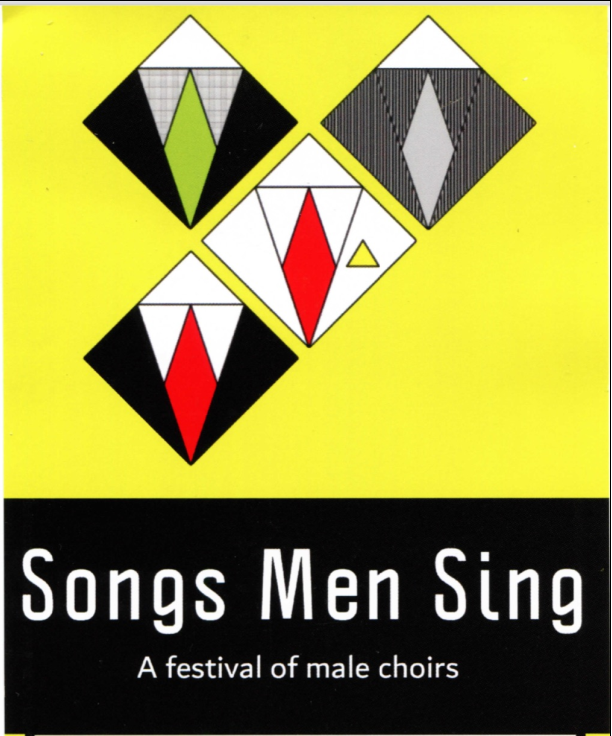 The songs in the programme will range from renaissance polyphony to twenty-first century music. Schola Cantorum was founded in 1987 to preserve and perform the rich tradition of Mediaeval and Renaissance music, which includes plain chant, polyphony and madrigals. Entry is by programme available at the door for $10, adults; children are free. 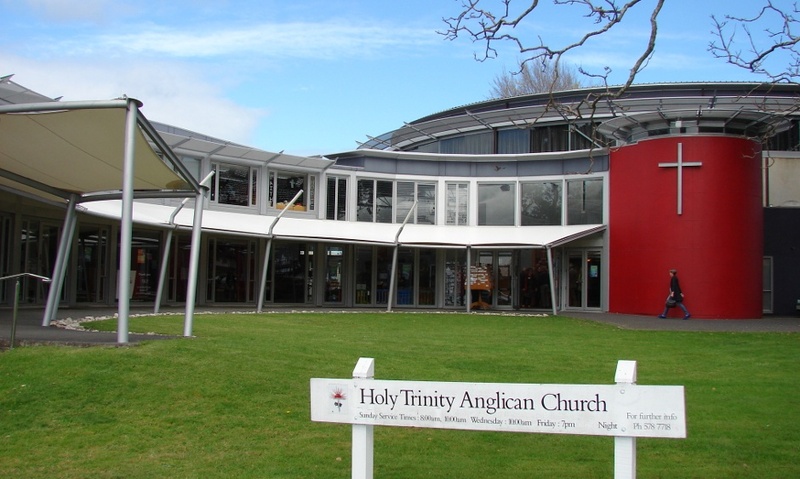 A NZ Male Choir concert with Joe Christensen as Music Director and Alex Wiltshire, accompanist. 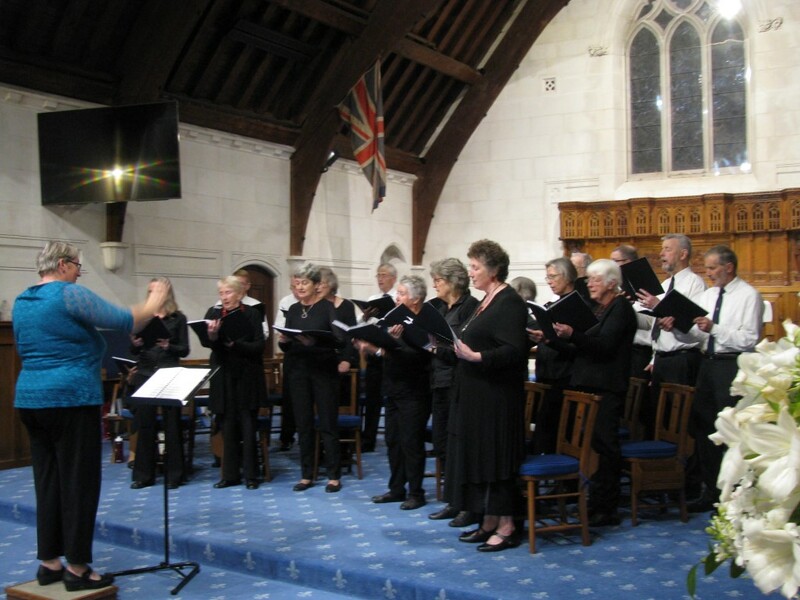 The Taupo Choral society join us as a guest choir. 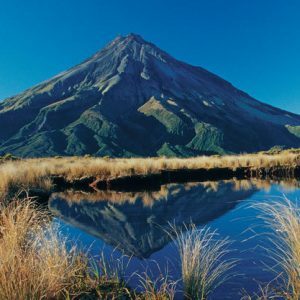 A combination of Waiata, sacred, popular, pieces by NZ composer, David Childs, Easter Hymn and more. The two choirs will combine for two pieces of music. How often do we hear the phrase ‘music made in heaven’? 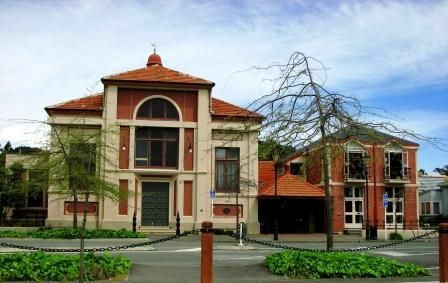 This concert presents a selection of contrasting but always beautiful music, taking its title from the New Zealand composer, Douglas Mews’ atmospheric A Sound Came From Heav’n. 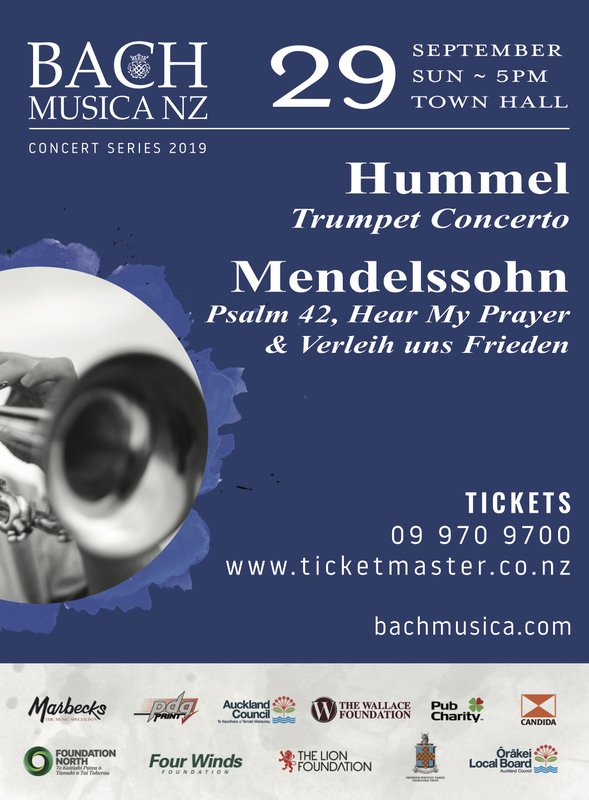 Conducted by Jenny Firth and accompanied by Janet Gibbs on piano and organ, we will travel from the 16th century until today and from Europe, Britain and the US to New Zealand, in a variety of original compositions and modern arrangements of well-loved music. The concert will centre on Spain’s Tomas Luis de Victoria (e.g. Vere Languores and O magnum mysterium), but we will also canvas a variety of other pieces including the Scottish Skye Boat Song, the Welsh Ayr Hyd y nos (All Through the Night), English folk songs such as Tom he was a piper’s son, the Swedish Vem Kan Segla, All my Trials from the USA and finishing with Andrew Carter’s Deep Peace. 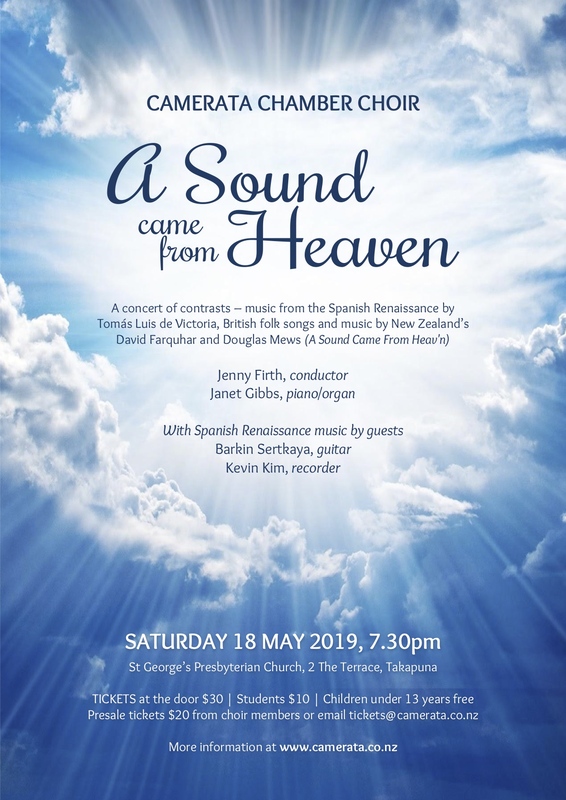 We are also delighted that the concert will include the extra dimension of Spanish music from Barkin Sertkaya on guitar and Kevin Kim on recorder. 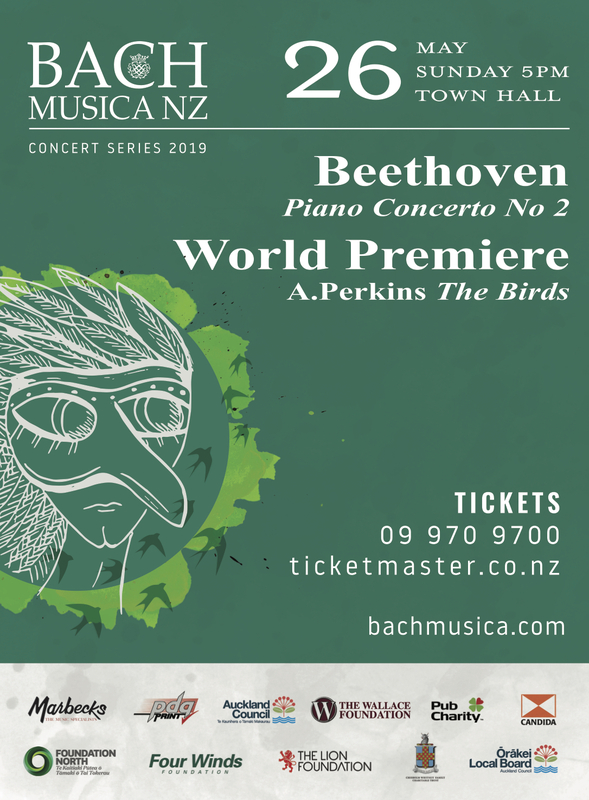 Witness the world premiere of the NZ composition The Birds and hear the stunning young winner of last year’s Wallace National Junior Piano Competition! Our annual Autumn Concert with a variety of songs from the Choir and guests. 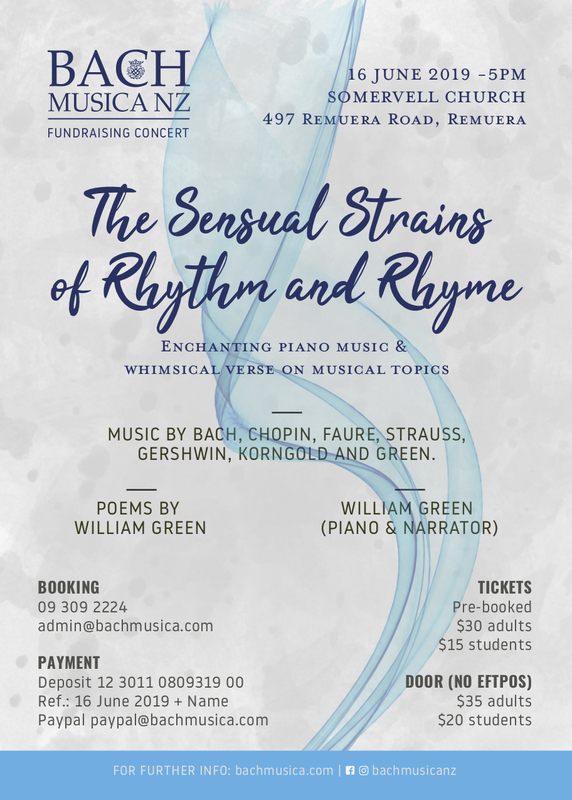 Pianist and composer William Eric Green will be hosting this fundraising concert for BACH MUSICA NZ. He will present enchanting piano music and whimsical verse on musical topics. 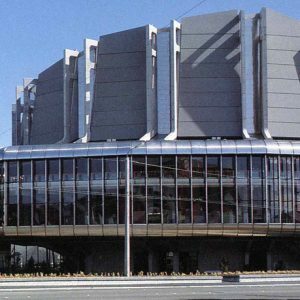 Music by Johann Sebastian Bach, Frédéric Chopin, Gabriel Fauré, Strauss, Johann, George Jacob Gershwin, Erich Wolfgang Korngold and William Eric Green. Piano, narration and poems by William Green. 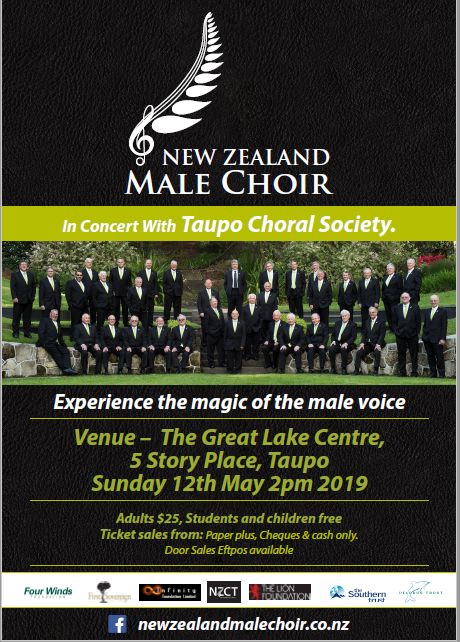 The men of the Taranaki Male Choir will be joined by the Whanganui Male Choir and Male Voices Waikato in an exciting celebration of their special Choral sound. Learn and brush up essential singing techniques and improve your sound, both as a chorister and as a soloist. 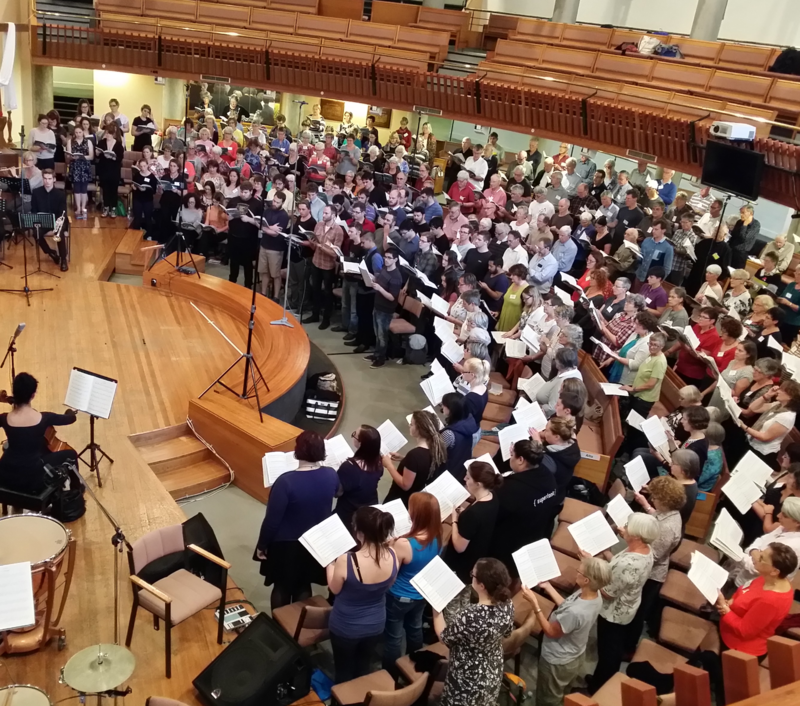 Enjoy blending your sound with your neighbour and the whole choir. 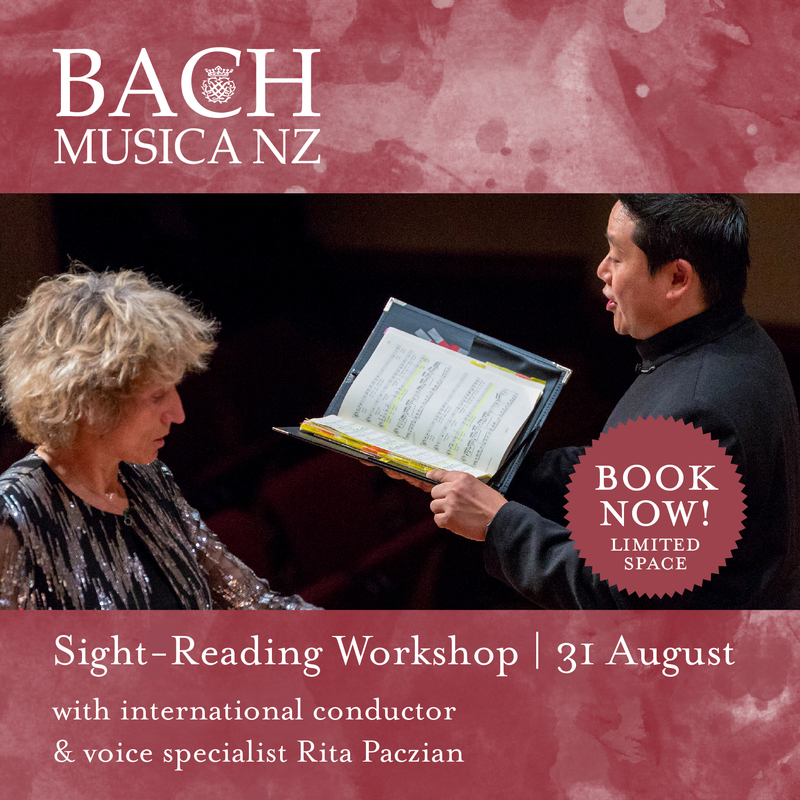 Improve your sight-reading, have fun and learn the beautiful Fauré Requiem from scratch or revisit it again. 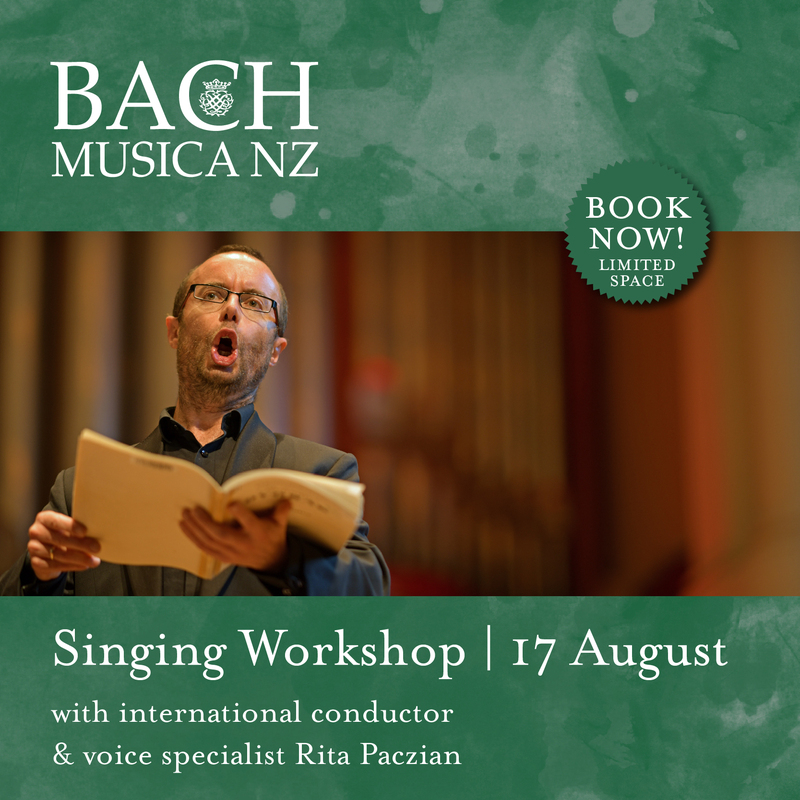 The music is sublime and this workshop offers you an exciting opportunity to sing alongside members of the highly acclaimed chorus of Bach Musica NZ. Whether you are a member of a choir, a singer or instrumentalist preparing for the sight-reading tests in grade exams or you simply enjoy singing with friends, the ability to sight-read with confidence and accuracy is a most important musical skill. Our workshop offers a progressive series of enjoyable and stimulating stages which will rapidly improve your reading ability. Musicians of all levels and ages welcome! A true feast for German Romantic music lovers: Trumpet splendour contrasted by beautiful melodies and expressive harmonies. A real gem not to be missed! All three pieces often on classical highlights CDs thanks to their huge popularity all over the world. Live they are even better!